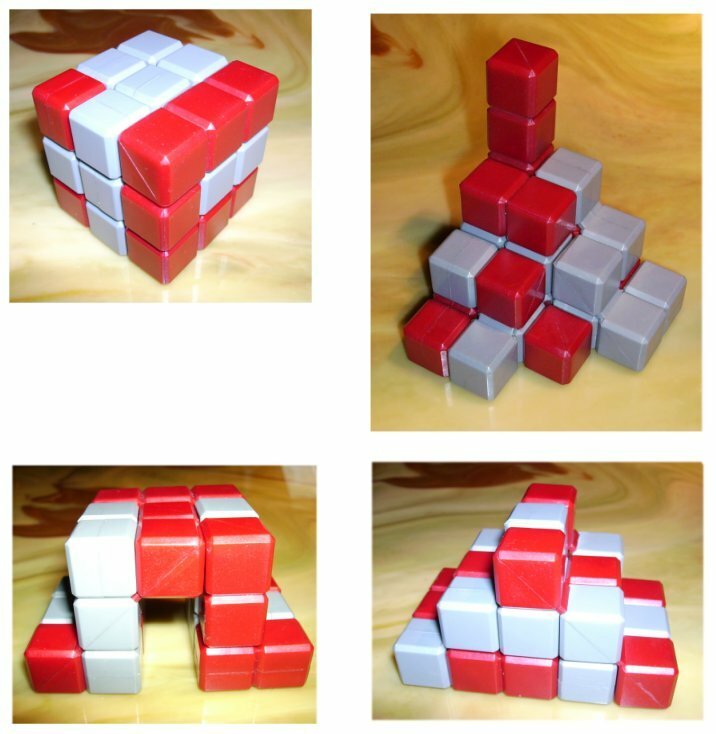 There are 9 pseudo-tricubes with a total volume of 27 cubes. 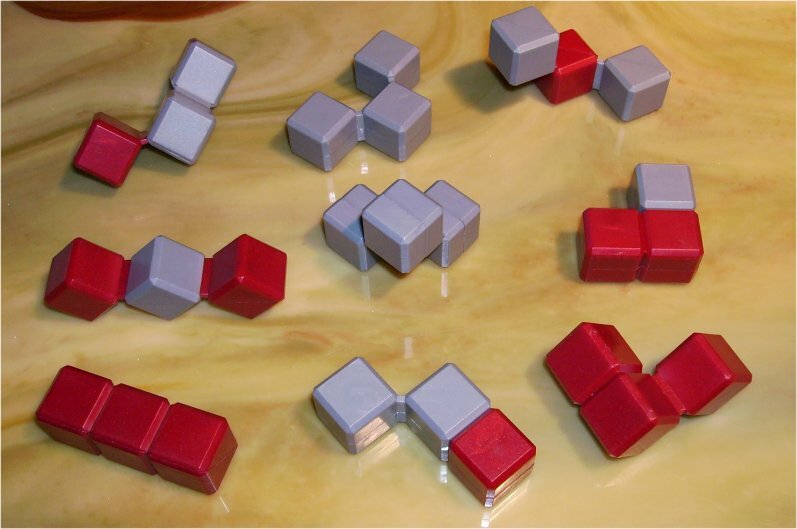 A 3x3x3 cube can be made form these pieces. 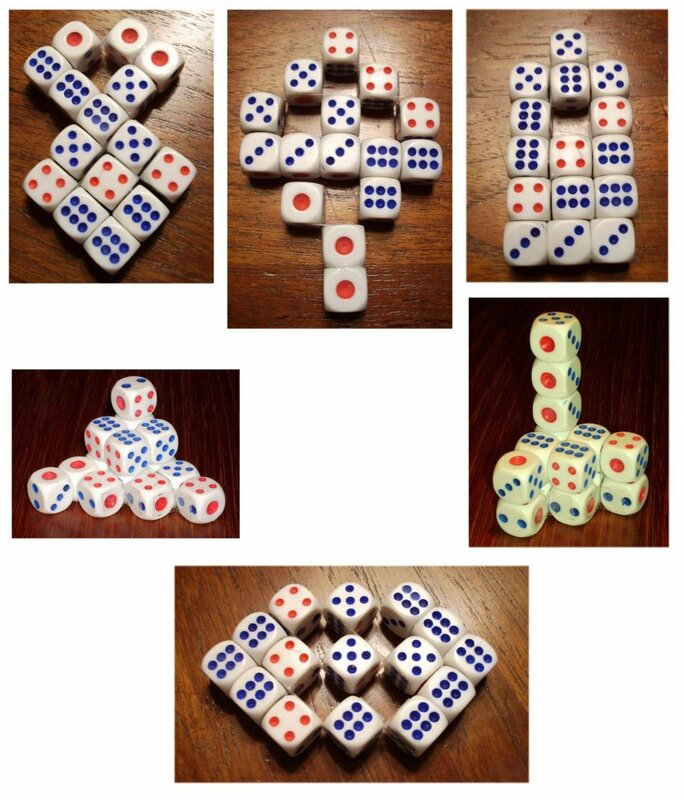 This is a nice puzzle which is available in trade. Three other possible constructions are shown. Solutions for these figures are here.